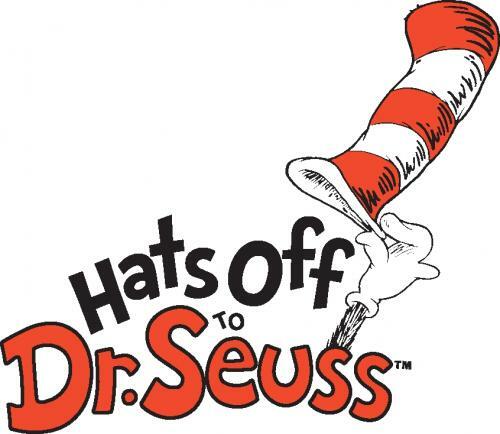 March 3rd is Dr. Seuss’ birthday !!! 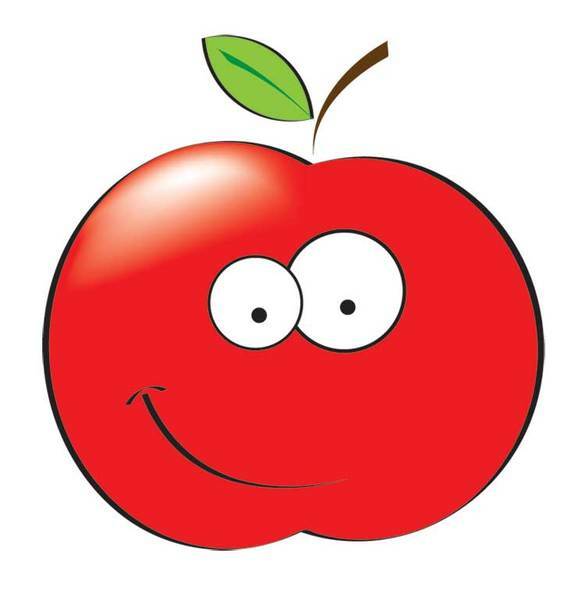 To pay tribute to our favorite children’s author, we have a very healthy poem written by the FSCS Administrator and Health Center nutritionist, Denise Hajjar. Would you drive a car with no gas? This is the question I may ask. You need to fuel your body and your mind said the Cat in the Hat…that friend of mine. 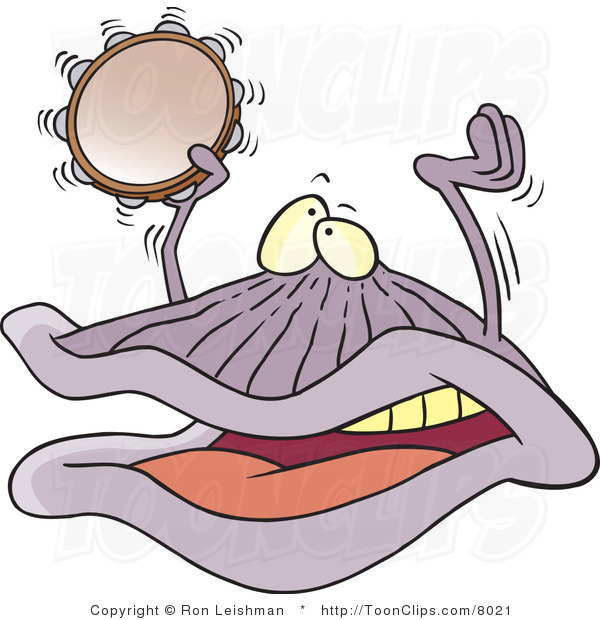 why don’t you eat a clam? or a snail….or a snake? Because that can give us a belly ache for goodness sake! So what is a nutritious breakfast asked Sam I Am? 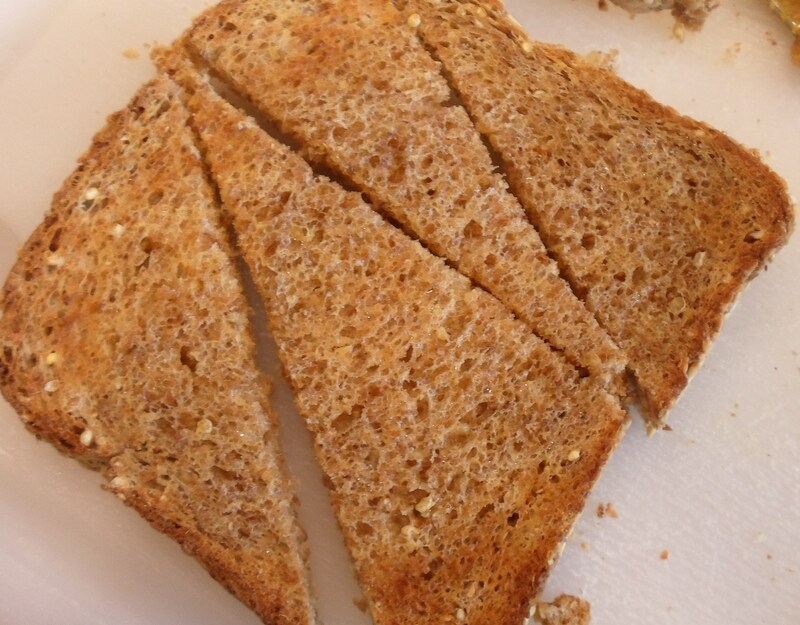 A slice of whole wheat toast with a touch of Jam! Or an egg of course, but please no spam! YucK! 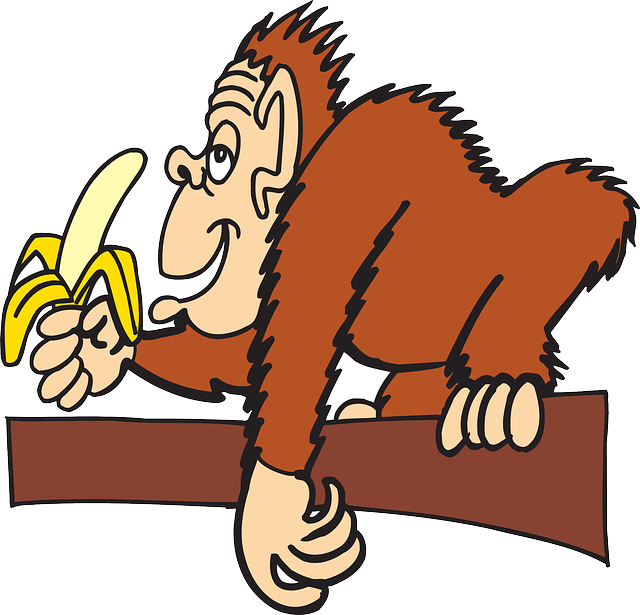 Now for some fruit…like some berries or grapes… or nice yellow banana like feeding the apes! These are my breakfast ideas that will fuel your brain and keep you running like a plane or a train… But sometimes I run out the door with no food in my belly…hey how about an apple with some jelly? Well, perhaps an apple but with some peanut butter; a fruit and a protein, there’s nothing better! The protein will be sure to keep you focused all day and the apple will keep the doctor away! February is American Heart Month, and even though it’s almost over, there is still time to show your heart a little extra love this month! No matter your age or gender, taking time to stop and make smart decisions now will help to support a lifetime of health. A tip that will make your heart smile is to reduce your sodium intake! On average, Americans eat close to 3500 mg of sodium a day, while the Dietary Guidelines for Americans recommends 2300 mg of sodium daily and to go along with this, our country has a major heart disease problem. According to the Centers for Disease Control and Prevention, heart disease is the leading cause of death and about 75 million Americans have been diagnosed with high blood pressure! You may be asking yourself, “How am I going to decrease my salt intake?” Well, it’s easy — just follow these steps and you’ll be enjoying flavorful meals that your heart will love! Cut down on the processed foods – These foods are just jam packed with salt that are not doing any good for our health. Try eating whole, fresh foods because not only do they taste good, they are much more filling to help keep you full longer. Substitute with herbs and spices — Try cooking with cumin, cayenne, paprika, black pepper, oregano, garlic or onion powder to offer a nice flavorful bite just like salt does. Use low sodium condiments – When you are reading food labels, look for condiments with sodium around 140 mg of sodium per serving. Try adding citrus juice — Adding the juice from fresh lemons, limes, oranges or grapefruits are an excellent way to flavor your food without salt. Bilingual Cultural Adjustment Group for Immigrant Students at the New Roberto clemente! The Culture Adjustment and Reliance (CAR) research team at the Department of Psychology, William Paterson University developed a 10-week, school-based, culturally-responsive group for recent immigrant students. The goals of the group include (a) helping immigrant students build peer connection and social support to ameliorate the stress of migration and cultural adjustment process; (b) addressing students’ family, peer, and school experience as they navigate the new cultural context; and (c) promoting a positive sense of self and learn positive coping strategies. This program is currently implemented at middle schools in Paterson, NJ for Spanish and Bangladeshi immigrant students, and facilitated by bilingual master’s and doctoral students studying in Clinical and Counseling Psychology. Dr. Ma is an Associate Professor of Psychology and the Director of Master’s program in Clinical and Counseling Psychology at William Paterson University of New Jersey. She is a licensed psychologist in the state of New York and has over a decade of clinical experience working with Asian immigrant clients and supervising pre-doctoral interns at Hamilton-Madison House in New York City. Her research investigates parent-child relationship, career development and treatment of mental health concerns from a cultural and relational framework. She received her Ph.D. degree in Counseling Psychology from Teachers College, Columbia University. Dr. Torres is a licensed clinical psychologist in NJ and Puerto Rico with clinical experiences focused on abuse and trauma, family therapy, parenting and cultural adaptation. She is currently an assistant professor at William Paterson University of NJ’s Clinical PsyD program. She was the Associate Director of Clinical Services and Internship Director at the YCS Institute for Infant and Preschool Mental Health from 2011-2017 and is endorsed as a Level IV Clinical Mentor by the NJ Association for Infant Mental Health. She had experience in child abuse forensic evaluations and treatment services at the Regional Diagnostic Treatment Center (RDTC) at Newark Beth Israel Medical Center from 2007-2011. In 2011 she served on the Advisory Group on Child Abuse and Neglect Mental Health Evaluation for the NJ Department of Children and Families. Her private practice is located in Lyndhurst, NJ where she conducts forensic psychological evaluations for immigration cases (extreme hardship, asylum, VAWA, etc.). She is the Past-President of the Latino/a Psychological Association of NJ (LPANJ), member of the National Latinx Psychological Association and currently on the New Jersey Psychological Association’s Committee on Diversity and Inclusion (NJPA CODI). Her research interests include bicultural identity integration and dissonant acculturation in families, as well as cultural protective factors in child abuse cases. From our Full Service Community School Health Center staff, counselors and interns! Hope you have a joyous holiday season…. 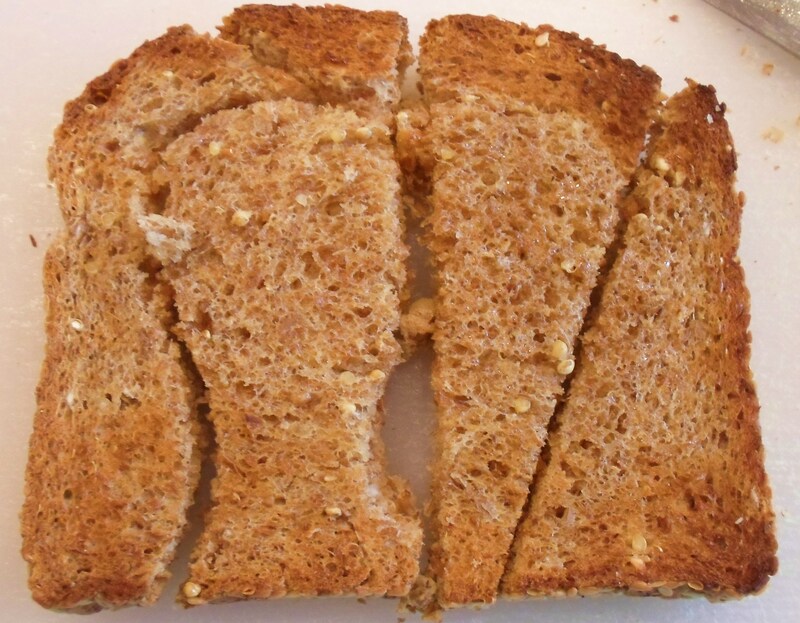 Makes one toast turkey large enough to feed two to three small children. Assorted toppings, about ¼ cup each in small bowls (or little piles on a big plate) coconut, chopped nuts, edible seeds of any kind, chocolate chips, dried fruit such as cranberries, raisins or cherries. Butter & toast the bread (preferably just toast the top by broiling it as it cuts a little easier). 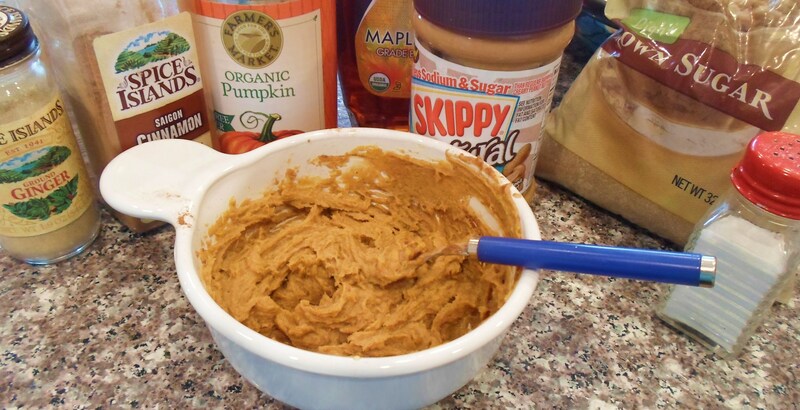 Mix the next 7 ingredients until smooth with a fork in a small bowl. 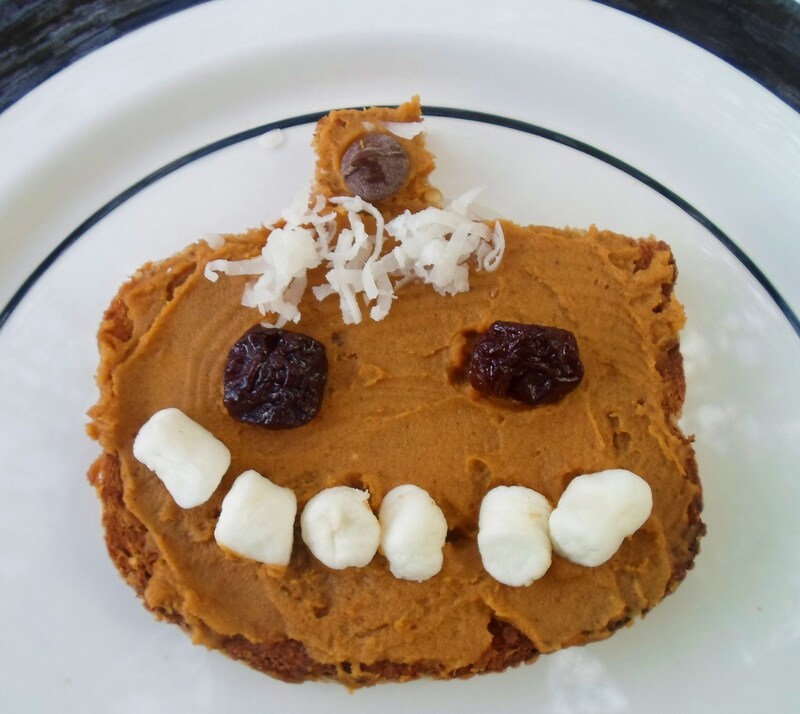 Spread the pumpkin-spice peanut butter on the toast and assemble the turkey. 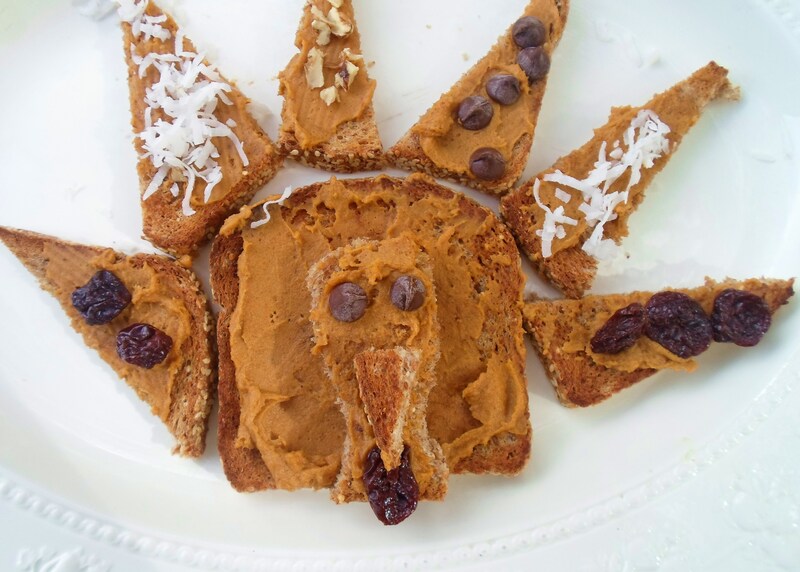 Let the kids decorate the turkey’s toast “feathers” with the various toppings, then dive in and eat! November is National American Diabetes Awareness Month. It is a topic that we hold dear to our hearts here at the Health Center. What is diabetes, you may ask? There are two types of diabetes: type 1 and type 2. Type 1 Diabetes is when the body can no longer make any insulin. Insulin is a hormone your body needs to use glucose. Glucose is a sugar your body uses to give you energy. This is why people with type 1 diabetes need to inject insulin every day in order to live. Type 1 diabetes cannot be prevented. Type 2 Diabetes is when the body can make insulin; however, it may not make enough, the insulin may not work well, or both. Type 2 diabetes may be prevented or delayed for many years. Every year we see more and more of our students being diagnosed with type 2 diabetes. Type 2 diabetes is caused by unhealthy diet and being overweight. It is a disease that is preventable with proper diet and exercise and we strive to make nutrition education a priority for the families at our schools. If you are part of the health clinic and are interested in receiving guidance and support, we are here for you to help with meal planning, counseling, and much more. Simply contact the treatment coordinator at your school’s health center. You can find additional information and advice on the Diabetes Awareness website: www.diabetes.org. Here we have included some important information to review if you feel that you or a family member may be at risk. Choose baked chips or apple slices instead of French fries. If you notice any of these symptoms in your child, contact a healthcare provider. Thank You to the Susan G. Komen Foundation for the following information! All our Full Service Community School Health Centers gave “Breast Cancer Awareness Workshops”….here are some of the photos! School 15! Shalika took it outside!! !